Third in size after Amsterdam and Rotterdam, take this opportunity to tour The Hague in The Netherlands. Head on a two-night mini cruise break to the capital city of the province of South Holland with P&O Ferries. Previously the 2 for 1 deal started from £79 for two people. Last year's 'Mini Cruises Mini Prices' promotion has returned again this year with P&O Ferries cruises to The Hague starting from £40 per person. While the offer is not called a two for one deal, you don't need to be a mathematician to see that this is pretty much an identical offer. However, this year groups of three and five can take advantage of the same value that those travelling as a couple or a group of four used to enjoy. At 8.15am (or 9am on weekends) you'll arrive in Rotterdam where a coach will be waiting to whisk you to The Hague. Depending on traffic you'll normally arrive at the seaside city by around 10.15am to 10.45am. 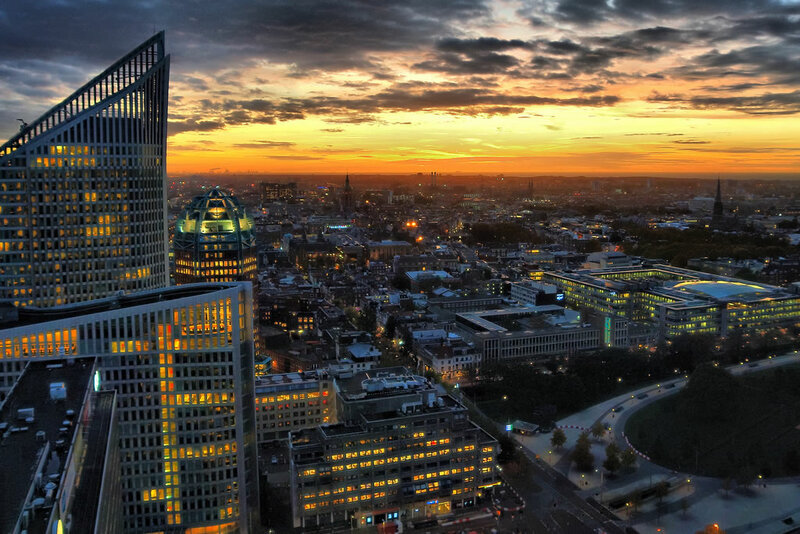 Enjoy touring The Hague at your own leisure. As the third largest city of the Netherlands, after Amsterdam and Rotterdam, it has plenty to offer. The city is home to the U.N.'s International Court of Justice, which has its headquarters in the Peace Palace. It is also home to the International Criminal Court. The beach resort of Scheveningen is easily accessible from the city and is known as Holland's most famous seaside resort. Families should also visit Madurodam, a miniature park tourist attraction home to a range of 1:25 scale models depicting famous Dutch landmarks and cities. At 5pm the last coach departs The Hague taking the last load of passengers back to the ferry terminal. At 8.30pm the ship sets sail bound for Hull the following morning. All deals are subject to availability and can be withdrawn by the operator without prior notice. The lead-in prices (otherwise known as the 'from' prices) are, unless otherwise stated above, based on two adults sharing the cheapest available cabin on the cheapest available date. In this promotion the lead-in price will be based on the cheapest ticket available during the offer period of between Thursday 19th May 2016 and Saturday 16th March 2019 booked at the start of the promotion. Typically the best prices are available at the start of any promotion period so the earlier you book the better choice of sailing dates and cabin availability you should have. Mid-week sail dates are likely to be cheaper than weekend sail dates. Additional terms and conditions imposed by the operator will apply to this offer in addition to their standard terms and conditions, both of which can be found on their website °.